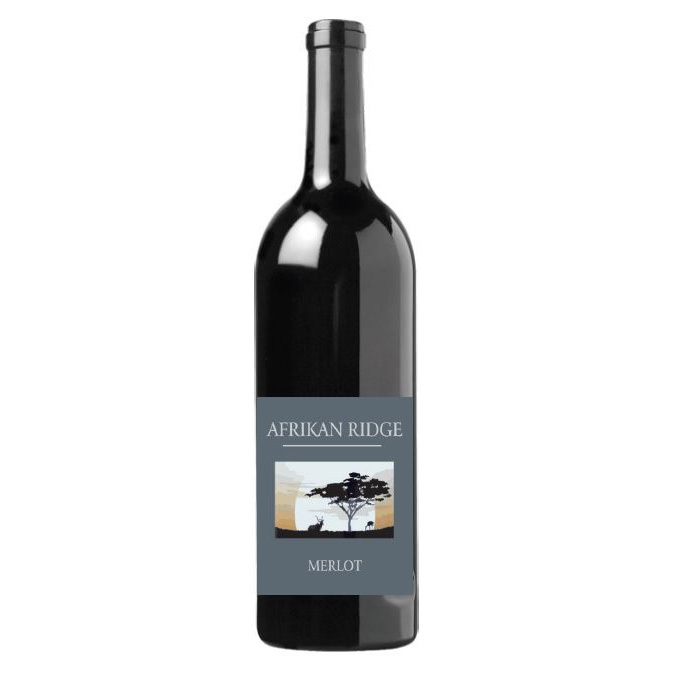 Wide bright red rim with red berry on the nose with hints of chocolate developing over time. The palate follows on from the nose with cherry, plum and blackcurrant providing good fruit upfront followed by a firm lingering finish. Overall a smooth well balanced wine good on its own or with a range of dishes. This wine offers immediate drinking pleasure, but will reward with careful cellaring for up to 5 years.